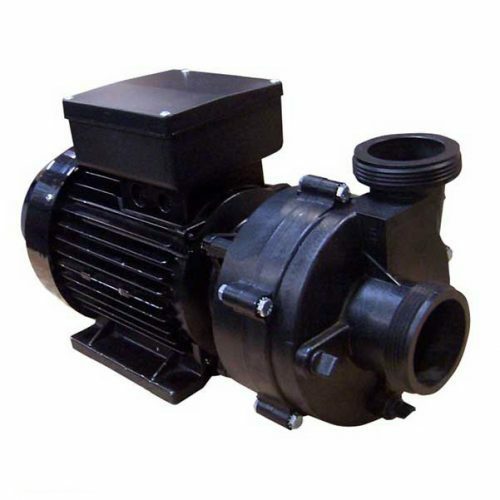 The HA440NG single speed 1.5HP Balboa hot tub pump, is a great replacement for the no longer produced HA440 pump made by Magnaflo. 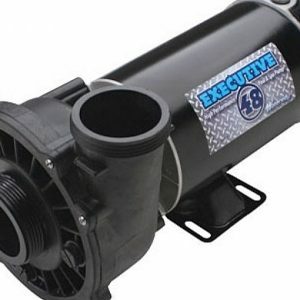 The pump will be alot quieter and a little bit more powerful, but is a similar size and has the same connections. 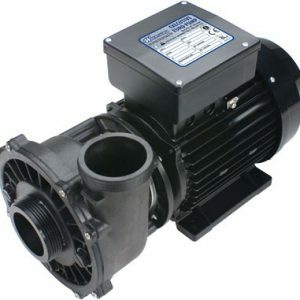 This pump is also the direct replacement for the discontinued GC150 with the blue wet end. It is not a straight swap for the GC150 as there are a few plumbing changes needed.